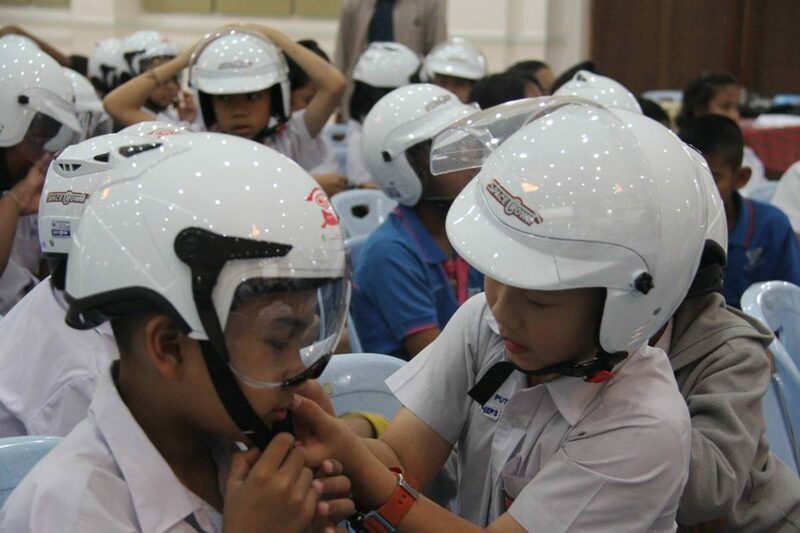 September 11, 2017 – – On the project intervention timeline, it found delay in giving new standard helmets to 305 students due to production problem. 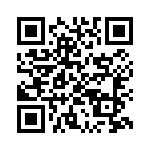 According to the declaration of Thai Industrial Standard Institute, Ministry of Industry, on child helmet standard change from 1996 Standard to 2014 Standard, a child helmet must be manufactured under the new edition 2014 TSI standard. 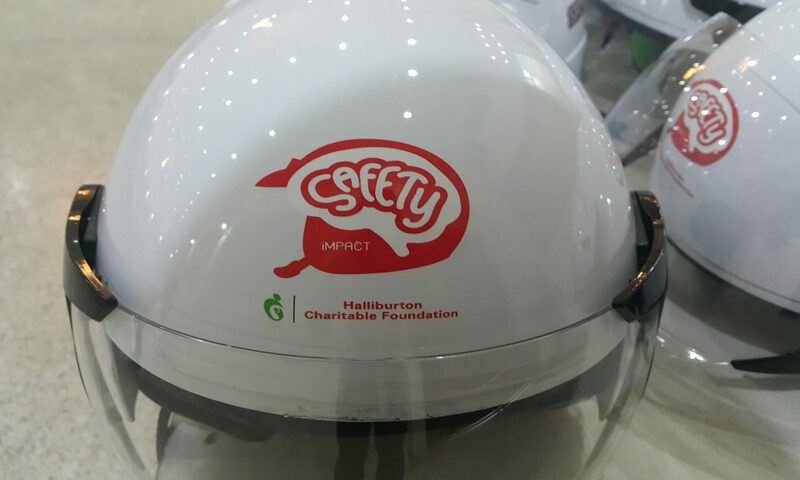 To conform with new standard, a child helmet will be adjusted to fit firmly into children head, has light weight, and be safer than previos standard; which result in change in helmet accessories, high cost in manufacturing, and higher price to users. 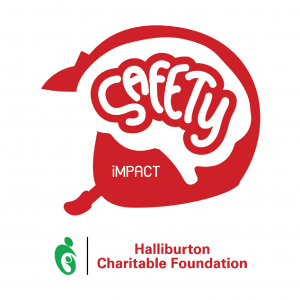 Therefore, CSIP, with support from Halliburton, called for a meeting with child helmet manufacturers, academic scholars, and helment working partners to find ways to produce and launch this new standard helmet. The current solution is that a manufacturer is available to manufacture this new standard helmet; and CSIP keep the project going forward.